Yes, that's right! 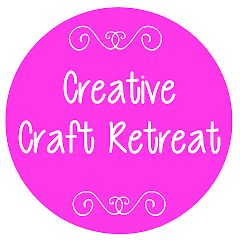 Registrations close for the Craft Retreat this Friday, the 8th October. 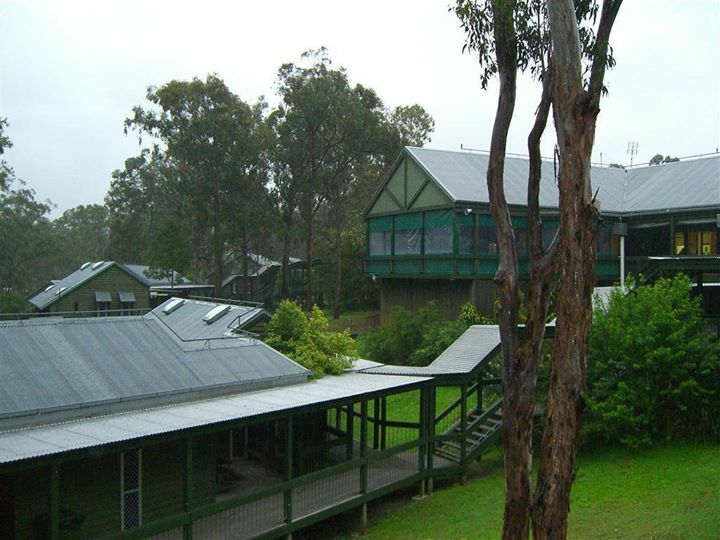 If you want to attend the retreat, make sure you pop your form in the post before then otherwise you will run the risk of missing out. This will also ensure your spot in a class! If you have already registered, I plan on emailing confirmation letters and class requirements lists this week, so be sure to check your inbox! There is lots of information in the letter, so it should answer most, or all of the questions you may have!